Music Alchemy for maintaining a high vibrational presence - every day! Here are the albums you'll gift yourself with! 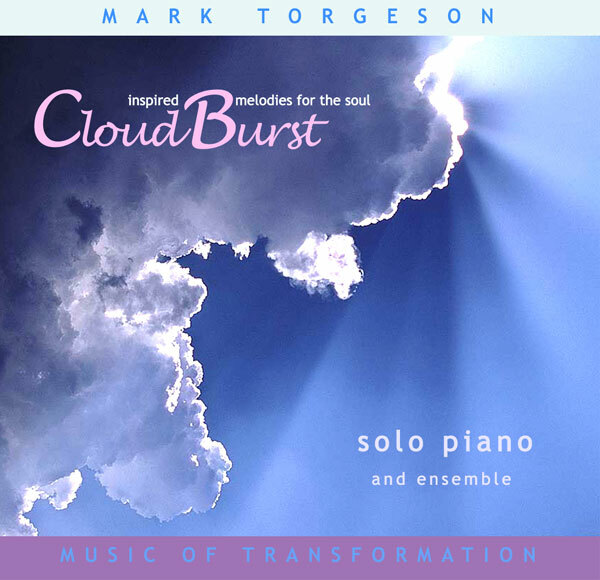 A fusion of classical, jazz, new age and world, this album features the piano work of Torgeson couched in a lovely tapestry of orchestral and synthesizer sonorities. An album which celebrates nature and the joy of spontaneous communion with the elemental forces. Solo piano punctuated with orchestrations. is a musical exploration of the primal and spiritual aspects of human nature. Through atmospheric textures, ambient washes and orchestral sonorities, find a soundscape both richly earthy and etheral. The themes of humankind´s grounding in nature; the continuous search for our place in the cosmos; and the innate pull towards personal evolution predominate this music. 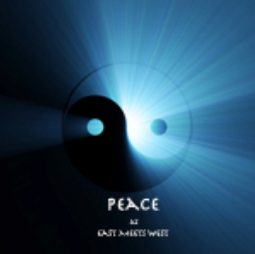 The intent of this music is to create an expression which incites the human spirit toward greater wholeness and transformation - a form designed to invoke inner change which mirrors the vast planetary shifts of the new millennium. 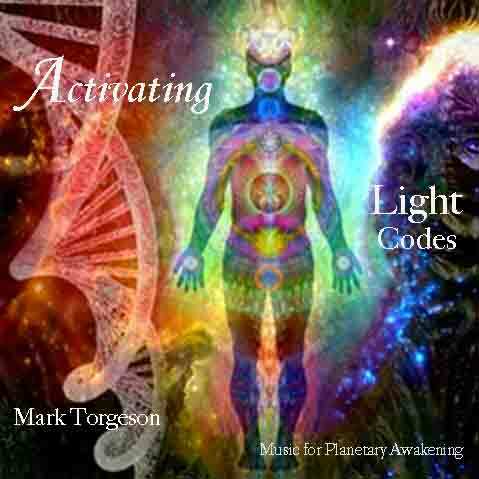 At this time of mass Global Shifting, every avenue of shifting one´s frequencies to higher states is called for, and Mark´s activities and music have this mission at its core. Meditative, calming, contemplative solo Piano. This work is perfect for exploring and healing the deeper issues and themes of one's Inner Work; aids in clearing emotional attachments no longer serving one's higher purpose. Sundance in Moonlight is a study in "going within" to retrieve those aspects of self in need of light and healing. The lyrical quality of this solo piano work invokes deep immersion into self to bring forth emotions to clear and set free. Gentle, calming in nature, this music provides an environment of safety to conduct one's inner voyages of discovery and freedom. 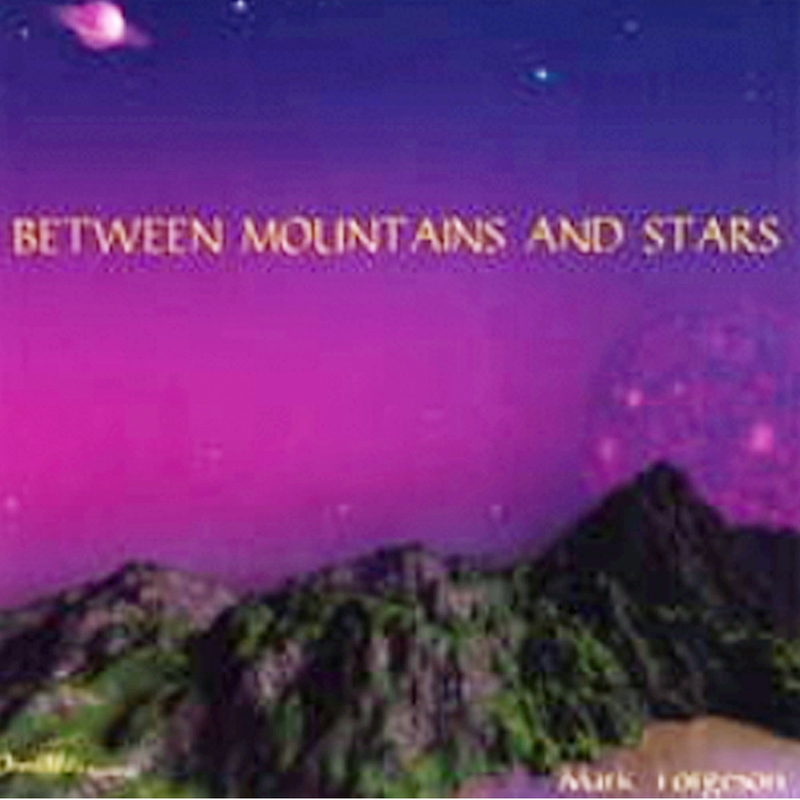 Between Mountain and Stars is a musical exploration of the primal and spiritual aspects of human nature. 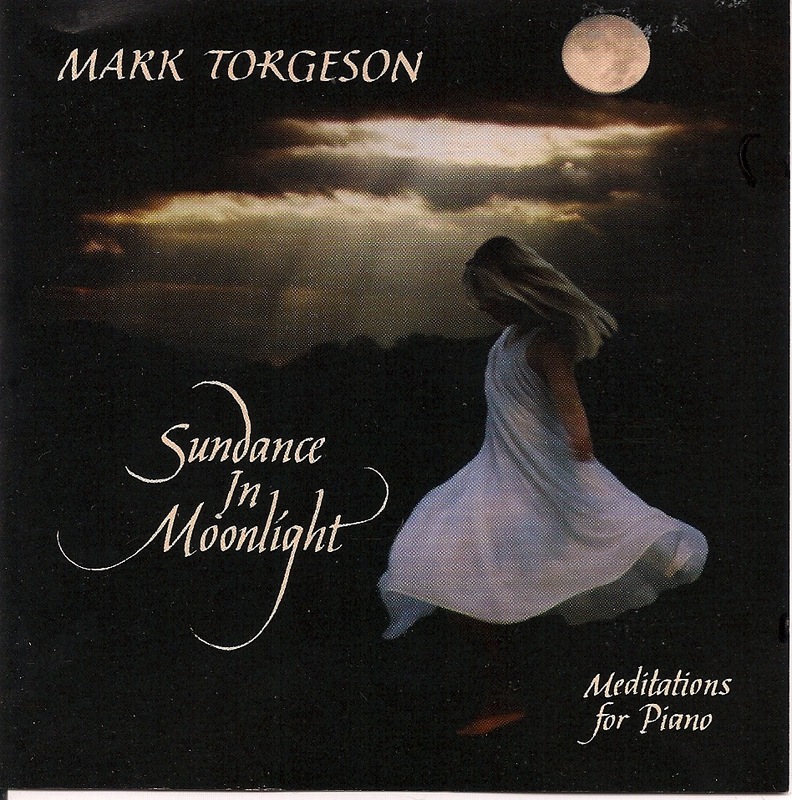 The eclectic classification of “Classically oriented New Age Music” only begins to describe depth of Marc Torgeson’s aural and spiritual majic. Through atmospheric textures, ambient washes and orchestral sonorities, Torgeson creates a soundscape both richly earthy and etheral. The depth of Mark’s music in this recording can only be surpassed by his live perfomances. is a musical exploration of the primal and spiritual aspects of human nature. 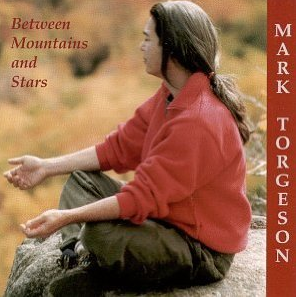 The eclectic classification of “Classically oriented New Age Music” only begins to describe depth of Marc Torgeson’s aural and spiritual majic. Through atmospheric textures, ambient washes and orchestral sonorities, Torgeson creates a soundscape both richly earthy and etheral. The depth of Mark’s music in this recording can only be surpassed by his live perfomances. 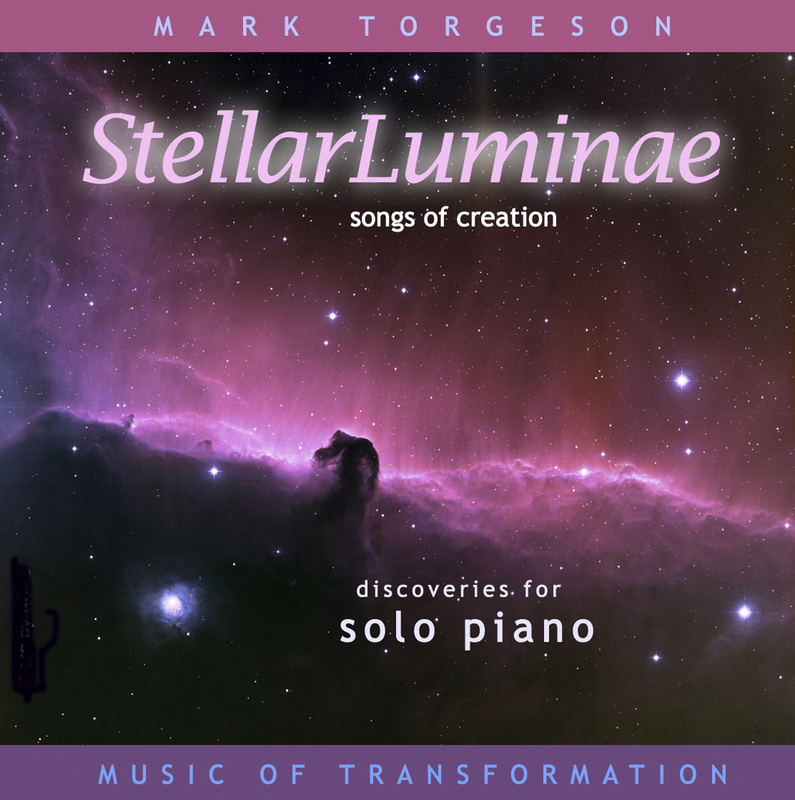 Contemporary piano music for self transformation and entering states of sublime expansion...passionate, contemplative, joyful like dance...an inspiration to artists and a delight to those who love the higher overtones of being! This is the first of nine albums of the 27 Topics for Shifting Global Consciousness series. 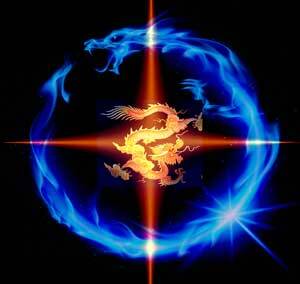 It is designed to invoke deep states of physical, mental and emotional balance and transformation. 1. Peace. This highly refined frequency can be felt as you enter into the theta state and is felt as a deep sense of well being, a frame of mind, or reference, where the mind and the soul begin to merge. Use this frequency to manifest and begin to transmute the lower vibrational frequencies of fear and discontent. 2. Joy. Use this for the transmutation of sorrow, and creating a vibrational frequency of 3.7 Hz within oneself. Joy is usually thought of as an active state, but in truth it is a deeply inward framework of communion with one's innermost core, where the troubles and concerns of the world do not enter. 3. Balance and Harmony. We are in a continual state of re-balancing our energy systems, which are swayed by the outer world as much as our inner thoughts and beliefs. 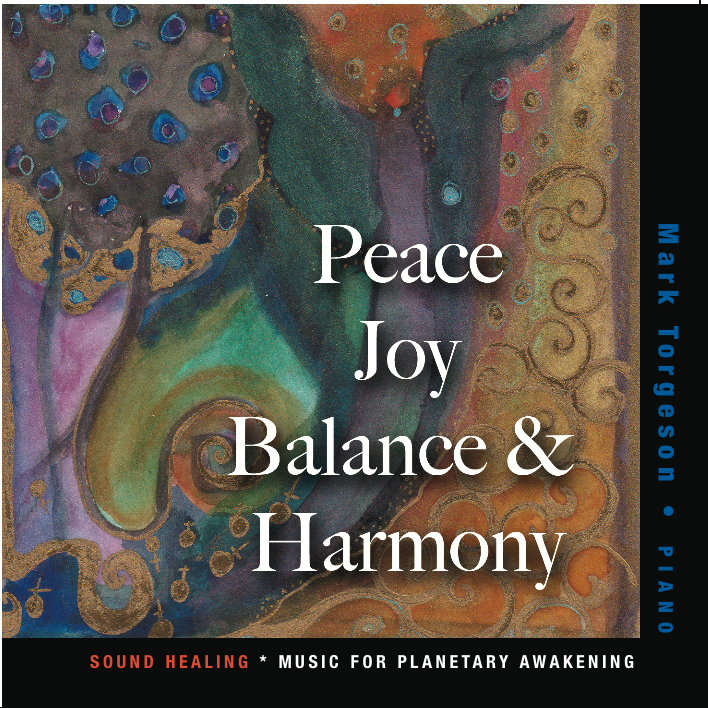 Use this music to re-center and recalibrate one's energy system for clarity of thought and feeling. 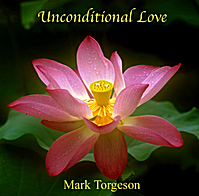 Unconditional Love is the new vibrational frequency we are in, starting January 2012. This album carries that frequency and helps those that entrain to the vibration in the music to maintain that heightened vibration. It is a combination of keyboard synthesizer which emulates and acts as a carrier wave of the rarified energy of the Angelic and Devic realms, as well as brings to this plane the subtle gifts of interplanetary and multidimensional Helpers; and piano, which dynamically propels the music forward and helps to break down calcified thought forms and beliefs in the human energy system. 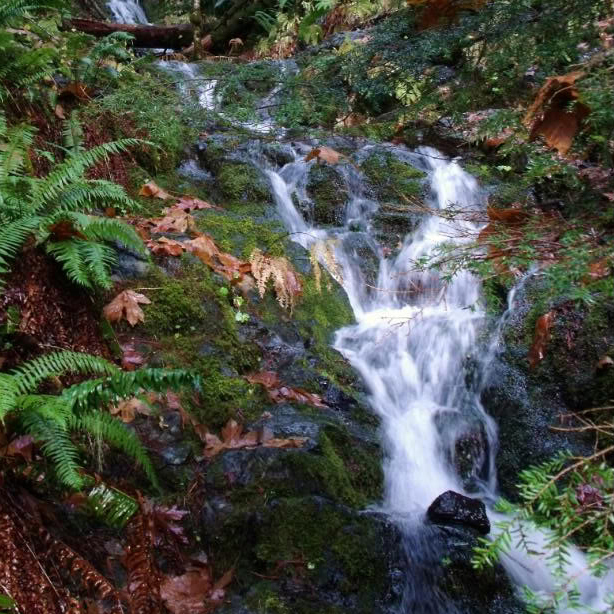 Use this sound healing recording to help stabilize your energetic and emotional body as the earth shifts in her ascension process.